Since 50 Cent first dropped Get Rich Or Die Tryin, the man has been on an eternal quest for ducats. 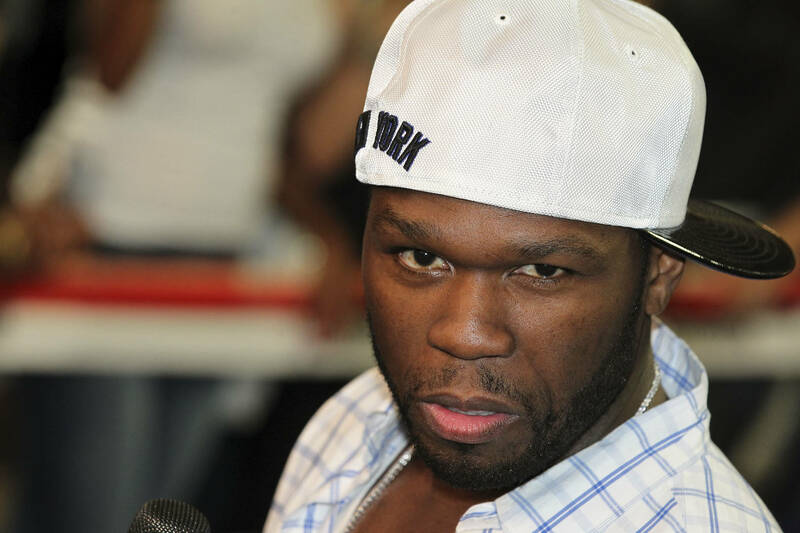 No matter the obstacle, the G-Unit mogul is hellbent on increasing his net worth, letting no slight go unpunished. Unfortunately for his rival Tierra Marí, who is on the hook for an approximated $30k, 50 has indicated no sign of ceasing his smear campaign. The maniacal mogul took to Instagram to drop off an MS-paint designed "Wanted Poster." "Wanted," it reads, "be on the look out for this little dirt bag." Though Calamity Jane she is not, 50 gives Marí the same energy a sheriff might reserve for a notorious outlaw. "You can not out run the law," writes 50. "I want my money dirt bag." Still, he does offer his nemesis a piece of advice, suggesting she reach out to another one of his rivals. "Call Floyd, then he will help you." One has to wonder if Tierra will at least consider his suggestion, though 50's bargains are often likely Faustian in nature. Perhaps she oughta just pay up, if only to stop the endless cyber-bullying. Should Marí reach out to Floyd Mayweather for some advice?